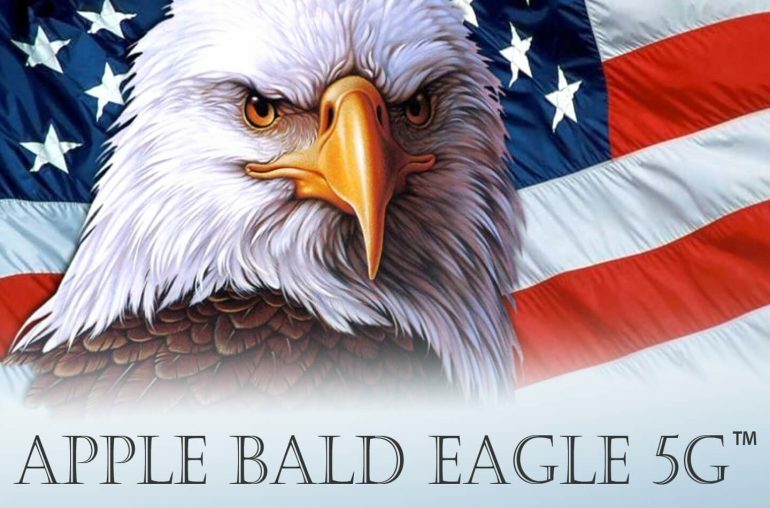 Apple prepare themselves for the 5G era and applies for a trademark for Apple Bald Eagle 5G. Does this have something to do with Apple's own 5G modem? By the end of this month the first 5G smartphones will be presented and exhibited at MWC 2019. However, there is one smartphone manufacturer that will not be present at this European trade show; Apple. No new iPhones are expected from the US company this month. Last year there were even rumors Apple will not release a smartphone that supports the 5G network until 2020. The 5G iPhone would use an Intel modem, but Apple is not yet satisfied with the quality of the 8161 chip. This would make a launch in 2019 unachievable. However, at the end of last year Bloomberg reported that Apple is developing its own modem, this way the company does not have to wait for Intel. This rumor was confirmed earlier this week by Reuters. The following trademark may have something to do with this surprising development. 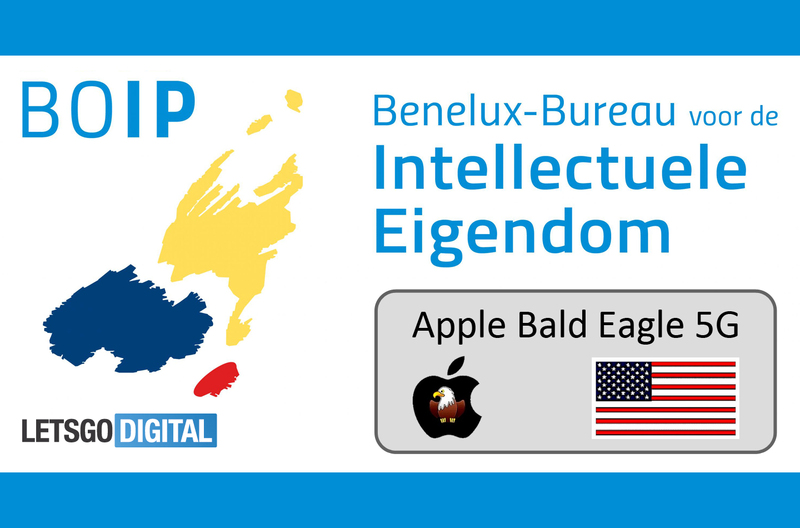 As reported by our Dutch edition on Saturday moning, Apple Inc. has filed a trademark for ‘Apple Bald Eagle 5G’ in the Benelux at the BOIP (Benelux Office for Intellectual Property). The Benelux is a politico-economic union of three neighbouring states in western Europe; the Netherlands, Belgium and Luxembourg. The headquarters are situated in Den Hague, the political capital of the Netherlands. It’s an important and trustworthy technology-hub for Europe. The trademark, which was filed on 3 February 2019, is classified as Class 38 with the description; ‘Mobile telecommunication network services’. In addition to the brand name ‘Apple Bald Eagle 5G’, Apple also filed an associated logo of the American flag and the American national symbol, the famous bald eagle, combined with the distinctive Apple logo. Here you can find the trademark from Apple as filed in the Benelux.